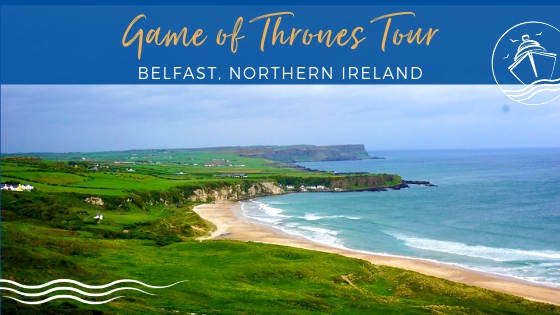 Norwegian Cruise Line has seen some rapid growth in the last couple of years, now ranking among the top cruise lines for families and couples.The Princess and I have now sailed on several of the line’s vessels and are currently booked on the soon to be released Norwegian Bliss. 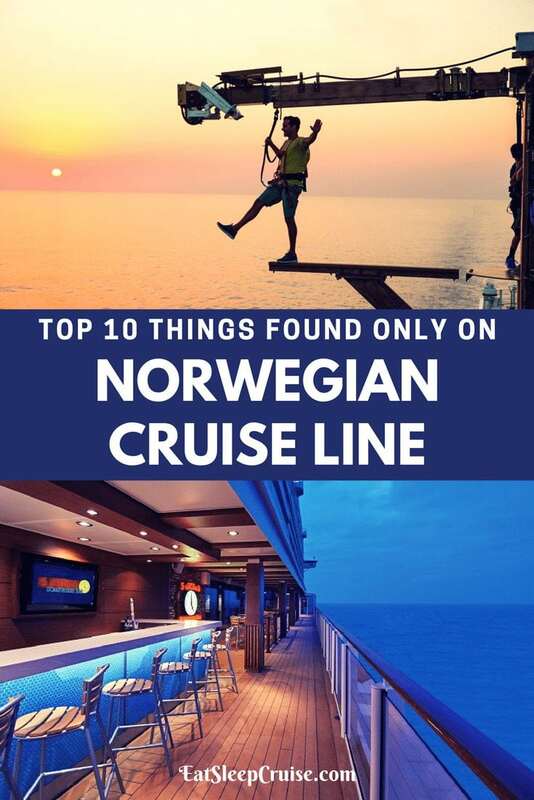 Part of the recent appeal is that Norwegian Cruise Line offers some amenities that you can’t find anywhere else at sea. 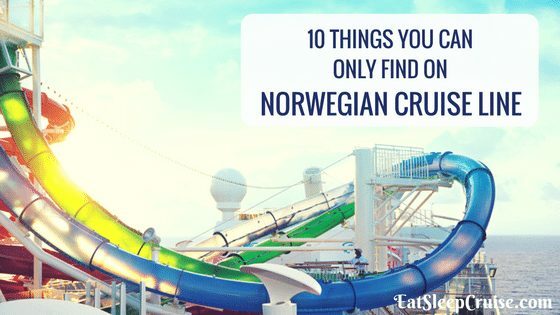 In fact, here are the top 10 things you can only find on Norwegian Cruise Line. 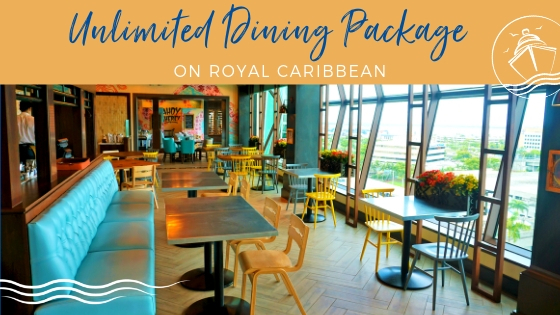 Other cruise lines might have their version of “anytime” or “my time” dining, but NCL is home to the first Freestyle dining concept. Here, there are no set dinner times or table arrangements. You can dine wherever you want, whenever you want on all NCL ships. With the NCL app and online reservation system, choosing your dining option each night is even easier. The brand allows over-planners like us to pre-book dining, choosing an exact dining time and restaurant location. For those who like to go with the flow on vacation, you can enjoy the comfort and flexibility of walking up to a restaurant whenever you want to dine and waiting for a table just like on land. With the Norwegian Cruise Line Specialty Dining Package, you can enjoy the freestyle dining approach while also saving money. 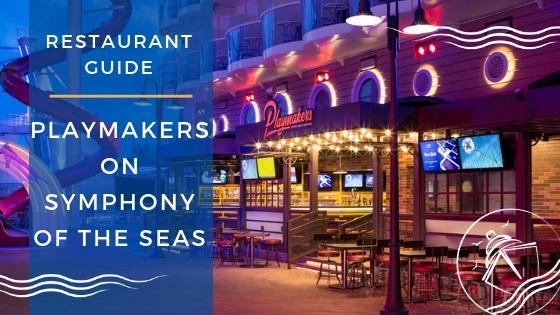 Yes, many cruise lines now have signature restaurants (or specialty restaurants); although, Norwegian Cruise Line was home to some of the first dining concepts at sea for contemporary cruise lines. 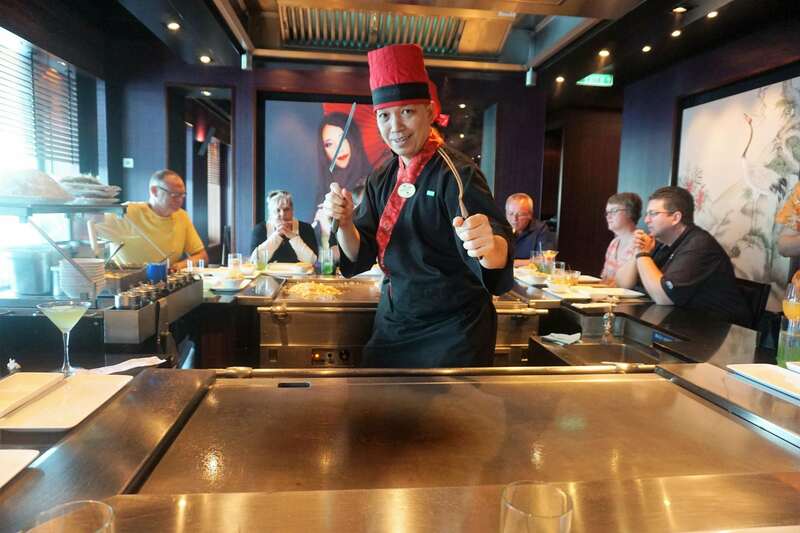 The line’s Teppanayki restaurant was a first in-class, and the Brazilian steakhouse, Moderno Churrascaria, is another dining concept you will only find on Norwegian Cruise Line ships. Oh, and the casual Margaritaville at Sea is currently only on NCL ships as well. Of course, the line also has Italian, French, and seafood inspired locales, not to mention the 24 hour complimentary pub. The restaurants on NCL are surely one of a kind. The entertainment on Norwegian Cruise Line rivals any other cruise line with its variety of nighttime entertainment, music, and activities. One of our favorite entertainment offerings is the line’s partnership with Howl at the Moon. This dueling piano bar can be found on land or at sea on several Norwegian Cruise Line ships. You will want to get there early as this place fills up quickly. Attend one show and you will be hooked! Sing (and laugh) along with the talented musicians as they play your requests until the early morning hours. The best part is that there is no cover charge for this venue though tipping is appreciated. A promenade with a view? That is the exact definition of the Waterfront on NCL. First introduced on Norwegian Breakaway, this outdoor area wraps almost around the whole ship. Located on the Waterfront, you will find bars and lounges, restaurants with al fresco dining, shops, and some space to just relax. 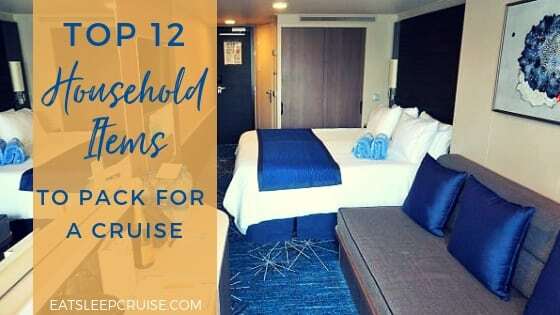 You will find other cruisers making use of the space to lounge during the day, take a morning stroll, or grab a drink at night. With plenty of scenic views, the Waterfront might become your favorite place on your next Norwegian Cruise Line vacation. 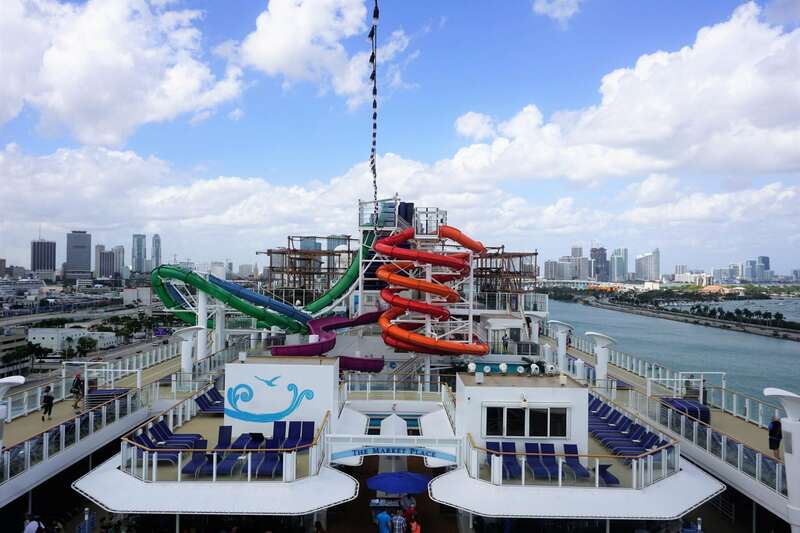 Several cruise lines have waterslides, but the Free Fall Slides on Norwegian Cruise Line are some of the fastest, gravity-defying slides at sea. These dueling slides found on the newer ships are touted by the line as being the “fastest drop slides at sea”. Our unofficial speed test confirms that these slides are indeed quick and exhilarating. Just be prepared as there are certain restrictions for riders wanting to race down these slides. 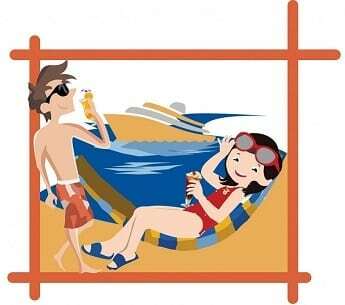 Our best advice is to head up with your bathing suit tightly secured and no additional accessories. This means no wedding rings, watches, earrings, or GoPros, as you will be turned away and forced to wait in the line all over again. 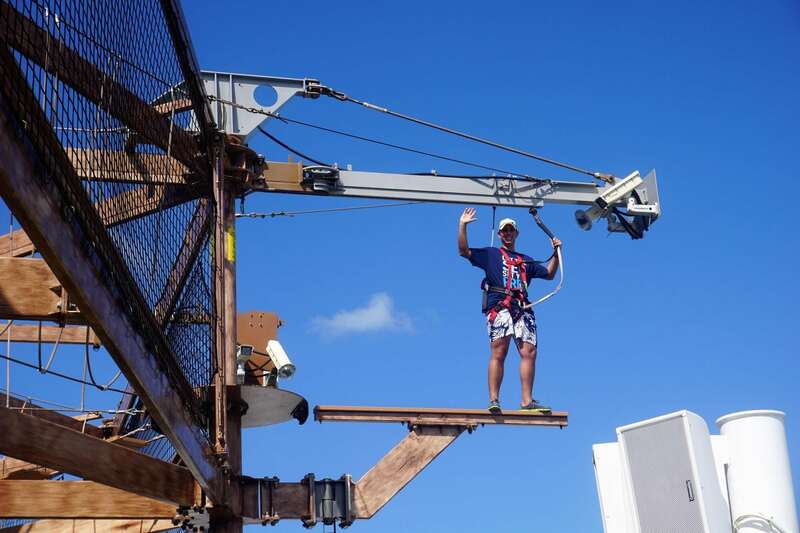 Are you daring enough to venture eight feet over the edge of the cruise ship? Did I mention you will be suspended hundreds of feet above sea level? It is honestly just as exciting and terrifying as it sounds. The Plank on NCL ships is the only activity of its kind at sea. Built into the ropes courses on Norwegian’s larger ships, this adrenaline-inducing activity is a must for any thrill seeker. You will need to pass several rope challenges before testing your balance high above the sea on the plank. Whatever you do, don’t forget to pull the cord to have your picture taken to prove you did indeed “walk the plank” on your latest cruise. While it is an up charge, the Cirque Dreams Dinner Theater on some NCL ships is well worth the additional charge. The immersive and intimate production pairs a three course meal with the elegant performances of the European circus. Each ship that hosts a Cirque Dreams performance has its own signature show designed by Cirque Dreams founder Neil Goldberg. Cruisers can use a meal in the Specialty Dining Package to offset most of the cost of a performance if they choose.The Cirque Dreams dinner theater pricing starts at $24.99 a person on Norwegian Getaway. You can chill out at one of the coolest places at sea, quite literally, on a few of Norwegian Cruise Line’s ships. 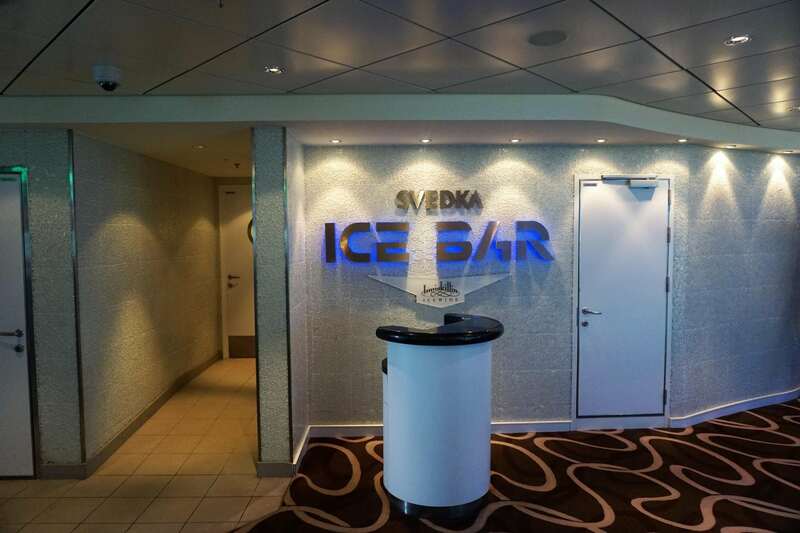 The Svedka Ice Bar on NCL’s larger ships is kept at a balmy 17 degrees which means the entire bar is covered in ice. For a small cover charge, you are provided two cocktails and access to this frozen venue. Of course, you will want to take a few selfies and test out the vodka based cocktails which bubble in front of you. Don’t worry, a jacket is provided to help you stay warm. 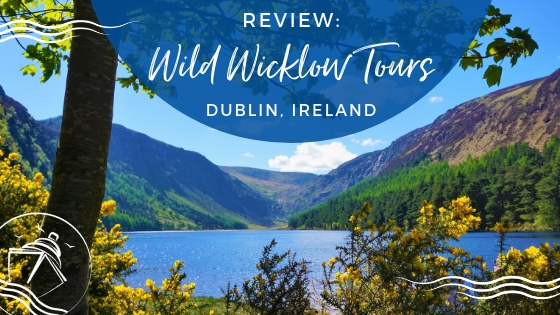 While it may not be your idea of a Caribbean vacation, it is certainly a one of a kind experience that you can only find on Norwegian Cruise Line. 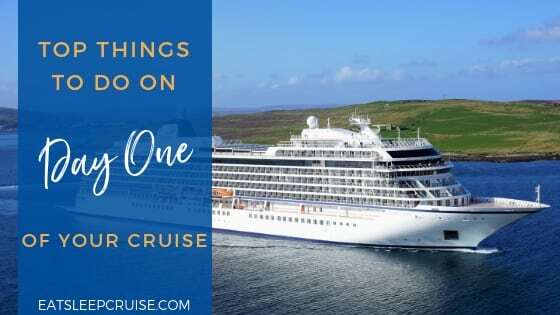 Although this is not specific to Norwegian Cruise Line ships, you will need to be on an NCL sailing if you want to visit one of the hottest cruise line private islands. Norwegian’s Harvest Caye, Belize is a private resort area that is among the top draws of all the cruise lines’ private islands. Featuring two different zip lines, the largest resort style pool of any private island, and several restaurants, this island is the perfect beach day. 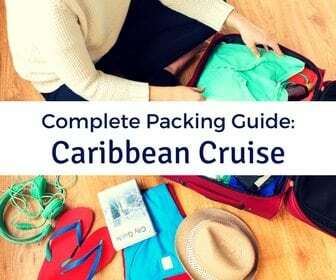 Coupled with an exclusive cabana area and spa, as well as Jimmy Buffett’s Landshark Bar and Grill, it is easy to see why cruisers can’t wait to visit this island. Norwegian Cruise Line’s pricing structure offers cruisers the opportunity to get all inclusive beverages as part of the cruise fare. On Norwegian Sky, the cruise fare includes alcoholic drinks with no additional charges or fees. 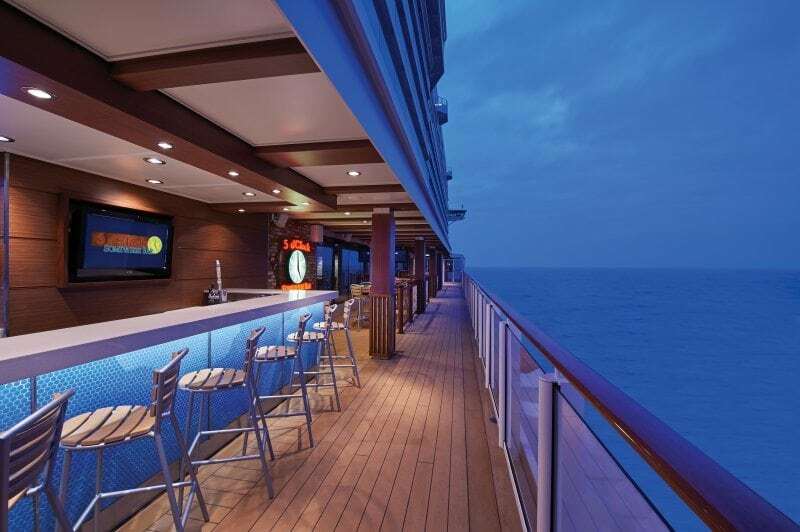 Yes, even cruises to Cuba on this ship come with an open bar. 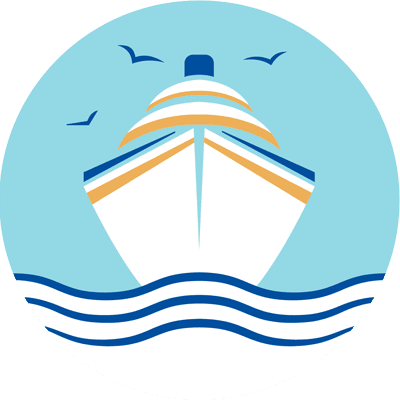 On the line’s other ships, the company is almost always running a “Free at Sea” promotion. This promotion gives cruisers the ability to select at least one free perk. For us, it’s the Ultimate Beverage Package. You do need to pay the gratuity, which is about $18 a day. 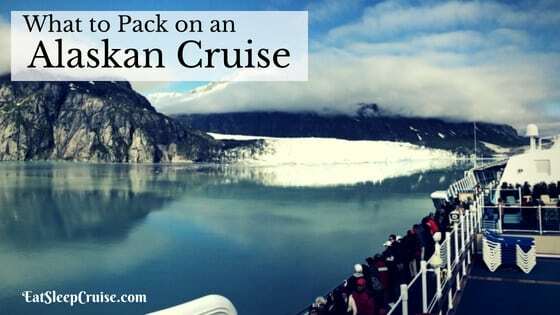 Even when you factor in those costs, you still come out ahead when compared to other cruise line drink package prices. 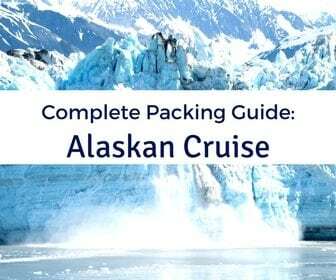 Have you taken a cruise with Norwegian Cruise Line? What do you like about sailing with this fleet? Drop us an anchor below with your favorite Norwegian Cruise Line moment. 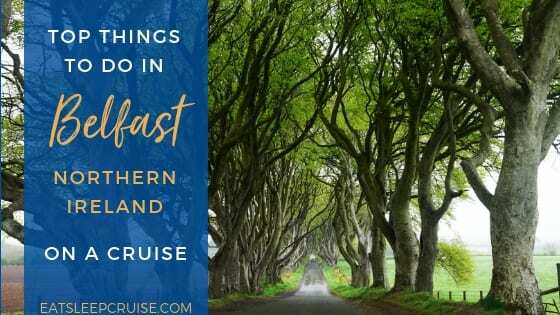 Our first cruise was on Norwegian. We love it. Only thing is you moved to Florida. We are in Texas. We have been on Norwegian 3 times.